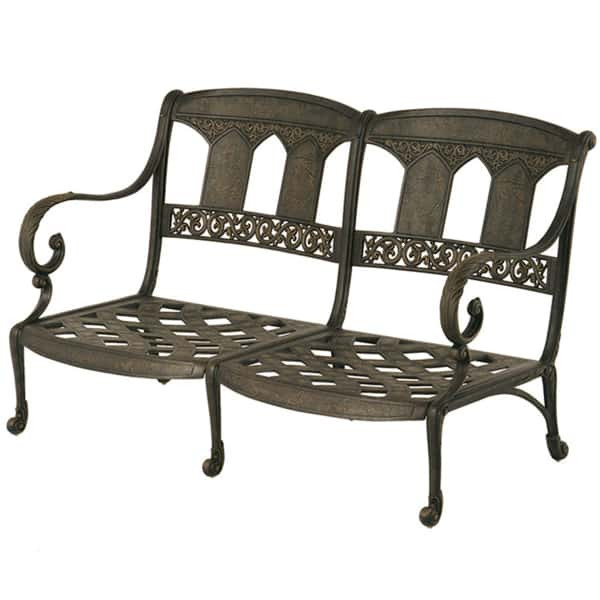 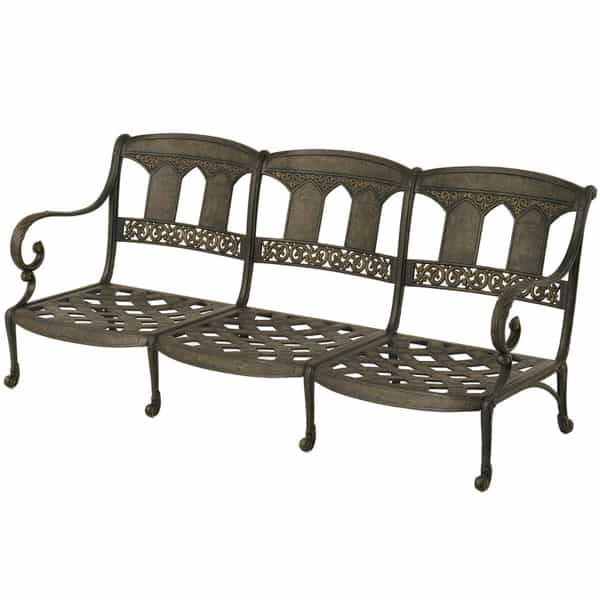 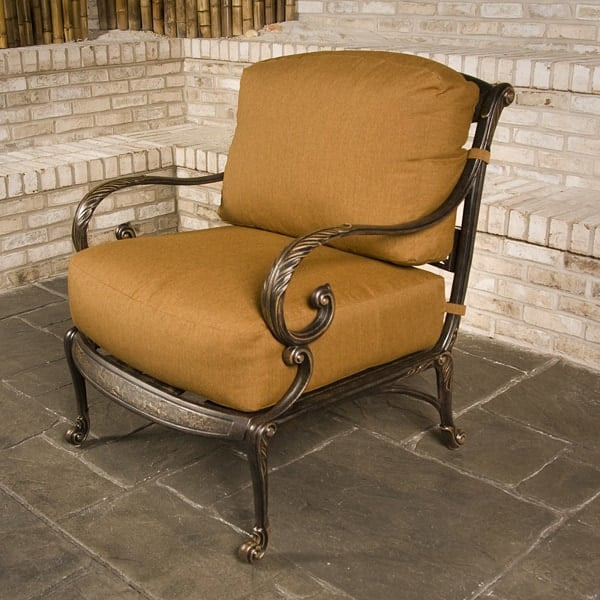 Keep your beautiful Hanamint deep seating cast aluminum comfortable and update your decor with these fabulous replacement cushions. 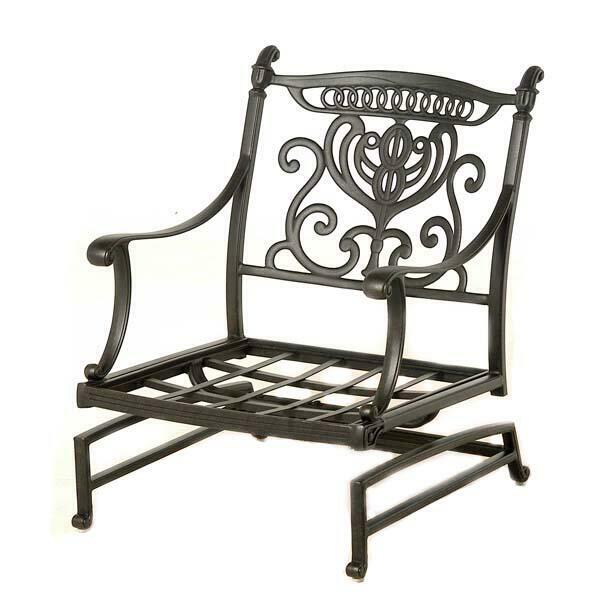 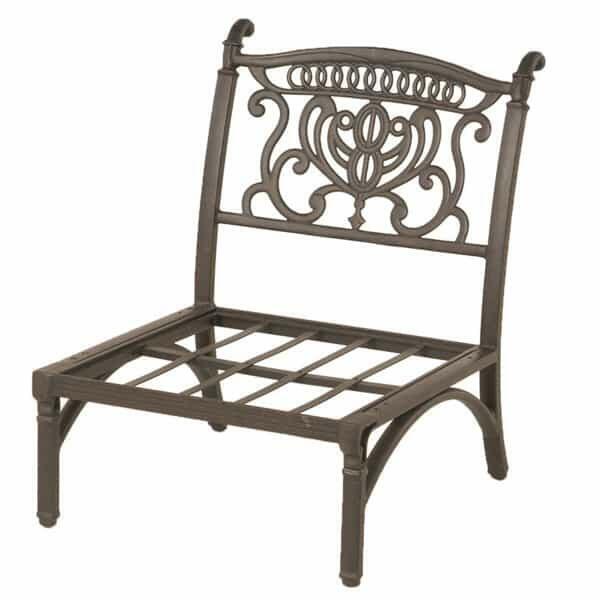 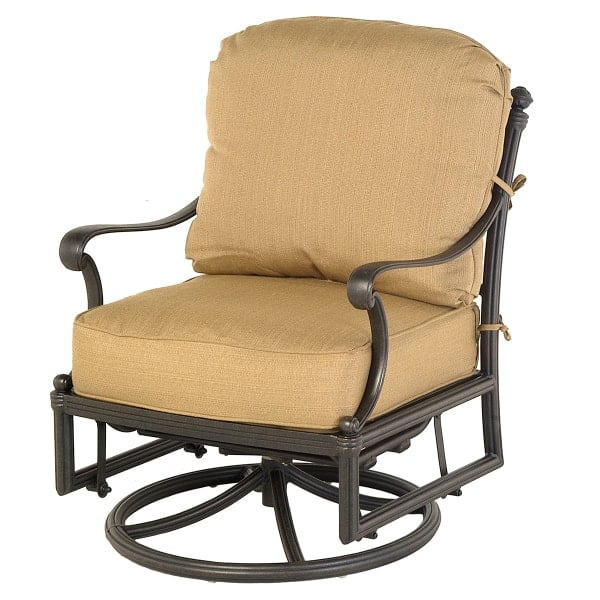 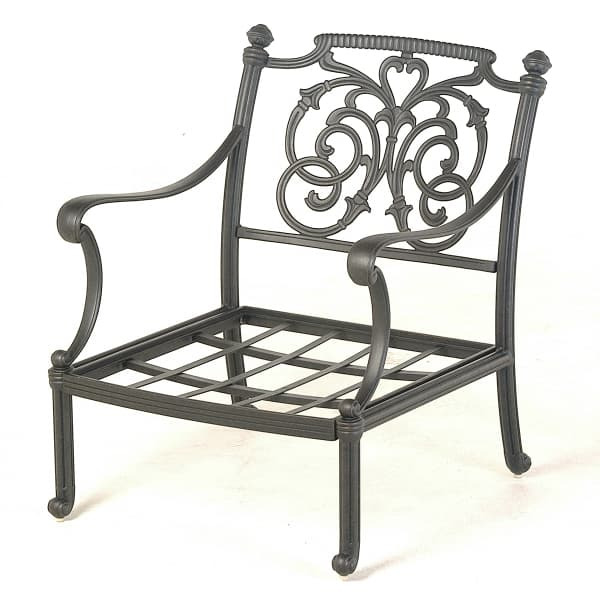 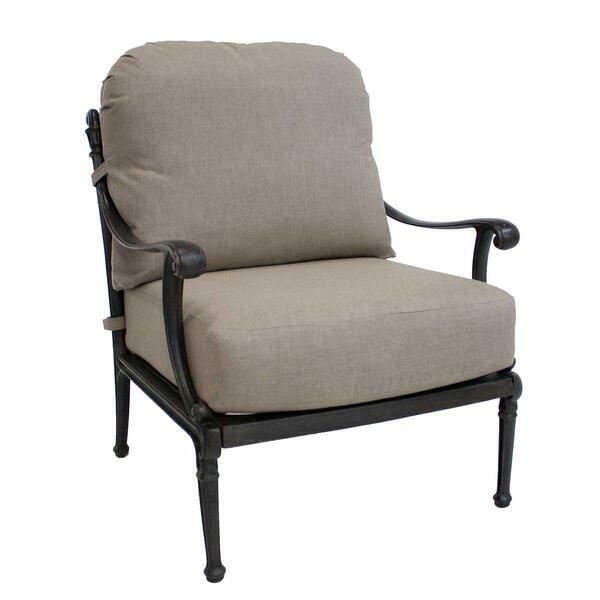 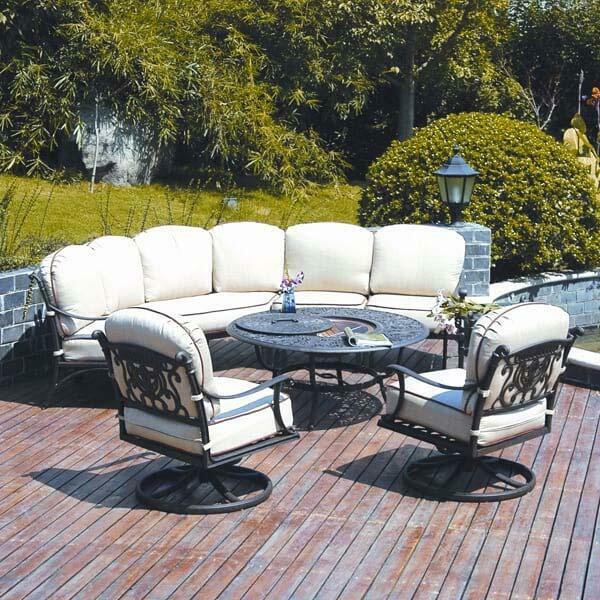 This luxury cushion is specifically designed to fit many of Hanamint's fine cast aluminum deep seating collections. 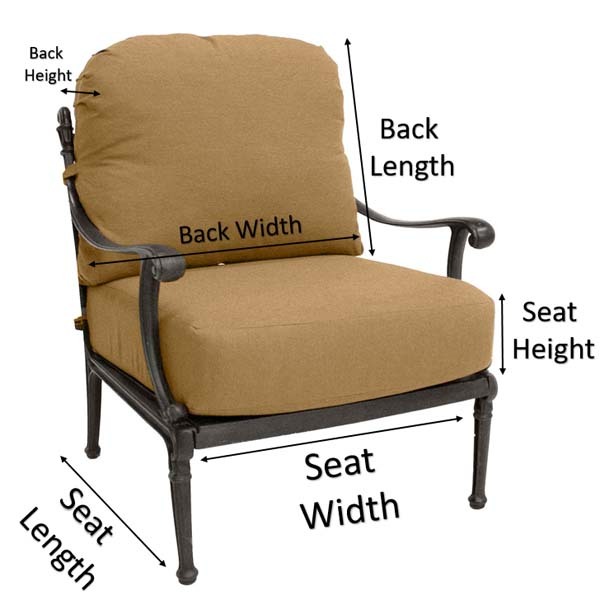 The plush seat cushion features box edged construction and handy Velcro ties to keep the cushion in place. 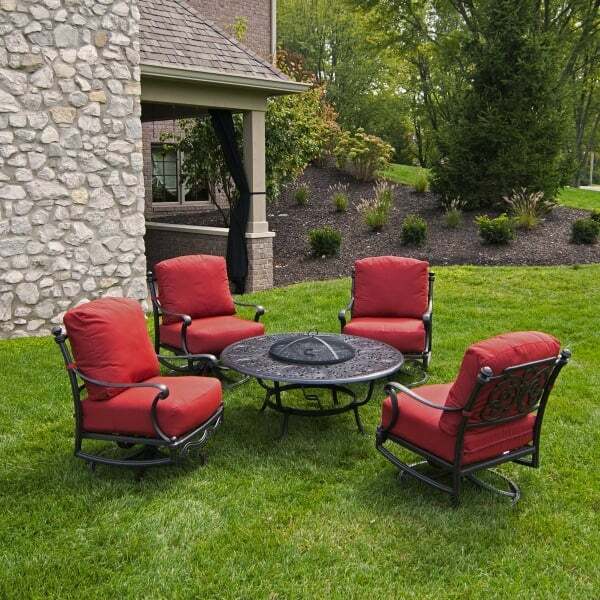 Your choice of fade and water resistant all weather Sunbrella fabric. 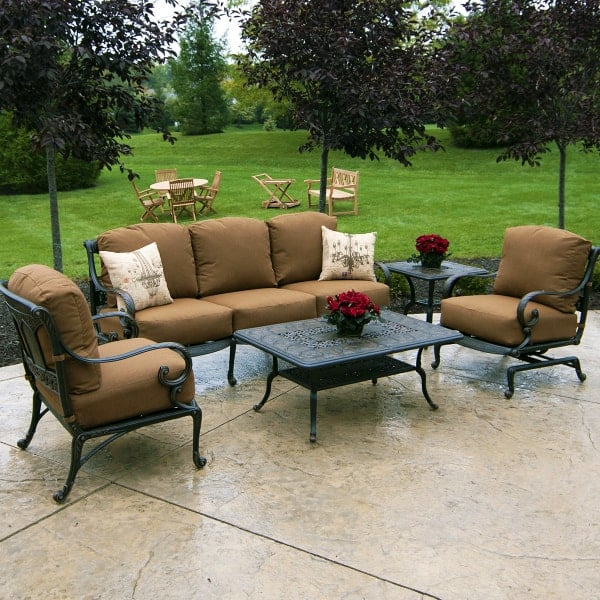 The Hanamint 6" Thick Deep Seating Replacement Cushion offers a Dacron core which provides quick-draining action so your cushion will be dry before you know it. 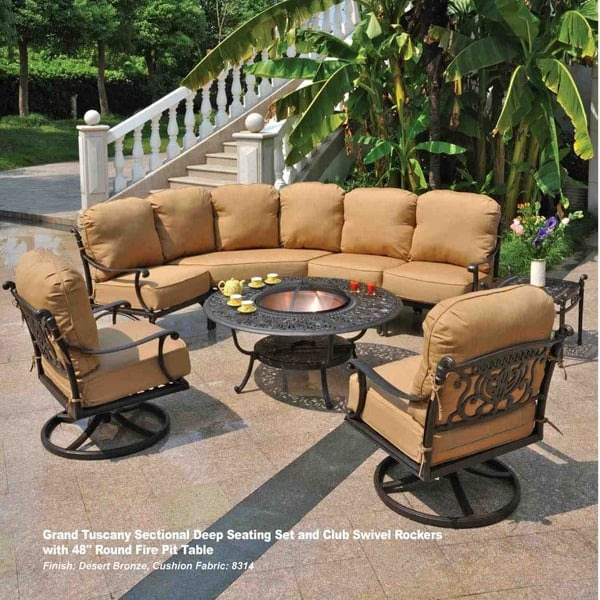 Purchase 2 cushions for loveseat, 3 cushions for sofa.